7amleh publishes innovative research analysing Palestinian digital rights violations and threats to Palestinian digital rights. This innovative research analyses threats as well as violations of Palestinian digital rights by governmental as well as non-governmental actors. 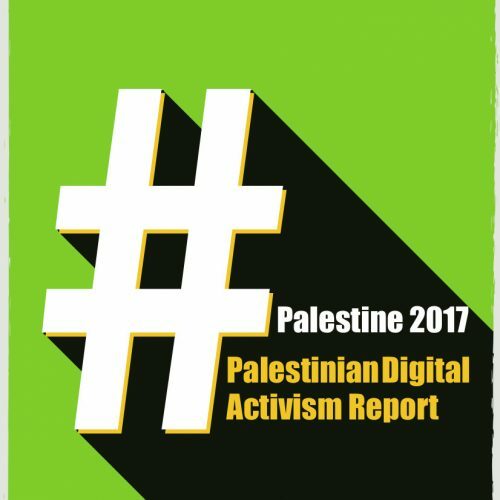 7amleh – The Arab Centre for Social Media Advancement published on Monday the 22nd of January 2018 a new report titled “Internet Freedoms in Palestine: Mapping of Digital Rights Violations and Threats” which was circulated in both English and Arabic, constituting the first of its kind on the Palestinian level. The report analyses freedoms in the Palestinian virtual sphere, especially in the context of violations that have recently been perpetrated against Palestinian activists on social media platforms and the restrictions on freedom of speech online committed by the Israeli occupation, legislations from the Palestinian Authority (PA) in the West Bank and Hamas in Gaza, as well as companies. Additionally, gender restrictions influencing the use of the internet are analysed. 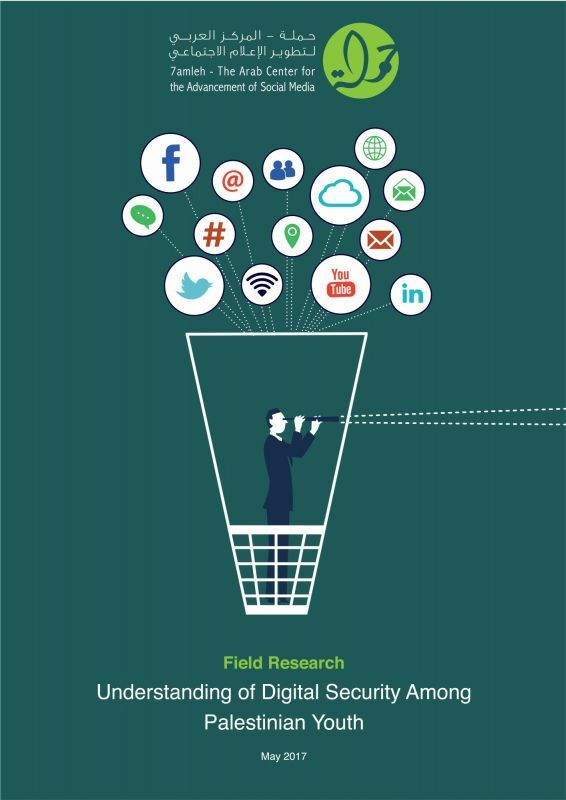 The report, which is a result of cooperation between 7amleh and the Association for Progressive Communication (APC), addresses the challenges facing the telecommunication infrastructure in Palestine, analysing the violations from the Israeli authorities, the Palestinian Authority and Hamas, and in addition, the violations that private corporations such as Facebook, Google, PayPal amongst others are complicit in. This report relies on international legislations and conventions which state that digital rights are an extension of human rights on the internet and are considered a fundamental human right. These rights include freedom of speech on the net, the right to privacy, and protection from surveillance of governments and companies. In the Palestinian context, human right violations are committed in both the virtual and physical realities, especially for Palestinian journalists and activists on social media who face criminalization due to their opinions and activism on social media. Digital rights for all Palestinians are deteriorating at a concerning rate. This has been exacerbated by the political and geographical fragmentation, which has led to more divisions and internal conflicts, adding to the current challenges and threats for Palestinians. The report recommends defending and developing digital rights by urging Palestinian civic society and human rights organisations to adopt more responsibility in enhancing and protecting digital rights and by working together to create an environment that respects human rights both online and offline. 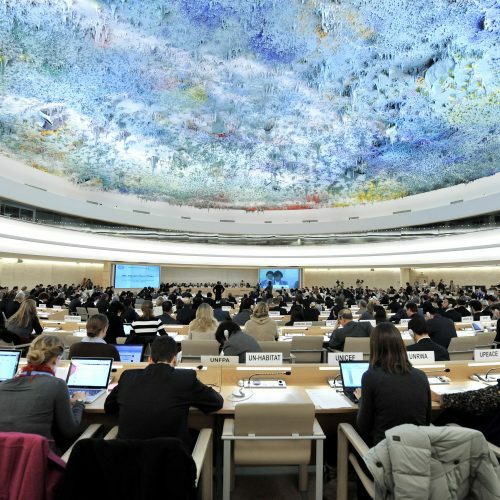 There should be increased efforts to raise awareness within the Palestinian public about their rights through campaigns, workshops, conferences and trainings, as well as campaigns educating around issues such as the safe and ethical use of internet. There’s also a need to increase efforts to defend the right to develop a Palestinian telecommunication infrastructure, independent from the Israeli occupation and call on the Palestinian government to continue lobbying efforts in this regard. Finally, civil society and international and local organisations should all fight against surveillance, arrests and intimidation of Palestinian citizens and fight against Israel’s efforts to combat “incitement” online, a term that is being heavily manipulated to mean any opposition towards Israeli policy. Instead they need to protect and campaign for freedom of speech online. The second recommendation calls for the transparency and accountability of tech and social media companies. Until now, many internet and tech companies have avoided being held accountable for their role in violating digital rights. Many cases demonstrate that there is a possibility to hold these companies accountable through exercising pressure by launching digital media campaigns to achieve a change in their policies. It is crucial that more research is done into the biased policies of social media giants and to document them. To influence company policies with a direct impact on Palestinian internet freedoms is the responsibility of the PA and Palestinian citizens alike. The third recommendation focuses on gender issues. The experience of Palestinian women differs from that of their male counterparts in many places because of conservatism, sextortion, social oppression and privacy violations on the net, and as a result, many women exercise self-censorship, thus limiting female use of social media platforms. This obviously violates women and girls’ digital rights as they are unable to use the internet freely, in particular social media platforms. There is a really small level of awareness on gender based violence (GBV) on the net and how much it negatively affects Palestinian women, therefore, the research identifies a need for more thorough research on issues relating to GBV on the net as well as a need to enhance educational efforts on how to fight against sextortion. While most of the initiatives in this field were conducted by Palestinian police forces, there is a lack of work being conducted by Palestinian civic society. It is crucial to hold workshops on combating GBV online for Palestinian girls and women in order for them to use the internet freely and safely. 7amleh is a non-profit organization aimed at enabling the Palestinian and Arab civil society to effectively utilize the tools of digital advocacy through professional capacity building, defending digital rights and building influential digital media campaigns. 7amleh focuses its projects and initiatives in three key areas Outreach & Advocacy, trainings and campaigns.